Around the world the name Gurmano means High Quality, Delicacies and Gourmet. Innovation in the tradition of homemade recipes, and combinations that fulfill the table with unsurpassed colors and tastes. 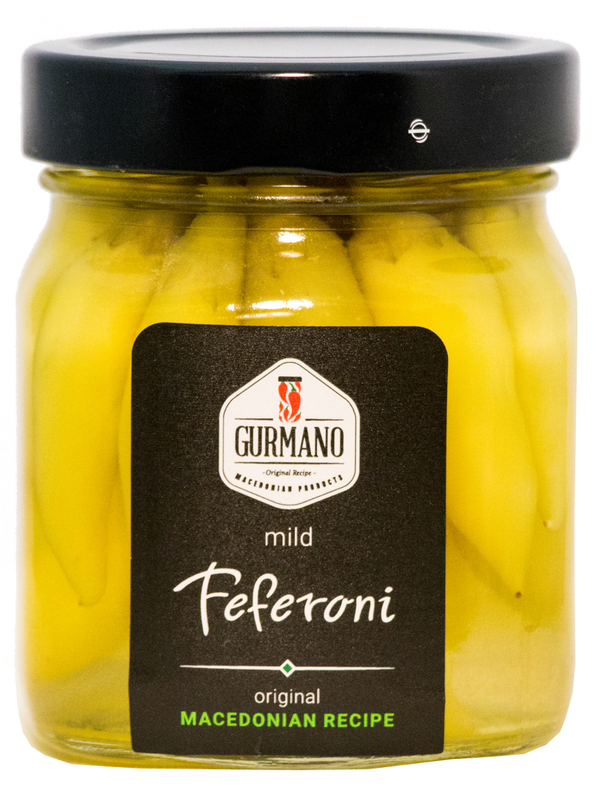 Gurmano's Mild Feferoni can be served in an antipasto or other salads, use it to spice up a steak or burgers, or anything else you can imagine! 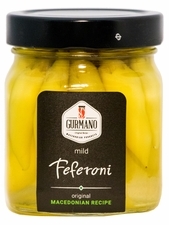 Ingredients: mild feferoni 48%, water, sugar, salt, vinegar.